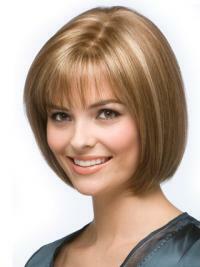 There are several things to consider when choosing a wig, such as fiber type, style length, face shape - as well as lifestyle. These are all important factors in finding that perfect style. Human Hair offers the most natural look and feel. It is remarkably soft with a shine and movement that is not easily duplicated in synthetic hair. It is also extremely versatile. Human Hair can be cut and styled to suit your personal tastes. And while it can be a more expensive pick, with the proper care, it is also more durable and can last over a year. 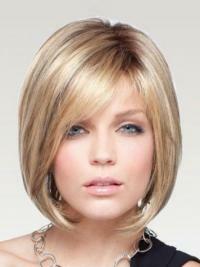 urhair.co.uk provides you a range of human hair wigs in short length, medium length and long.